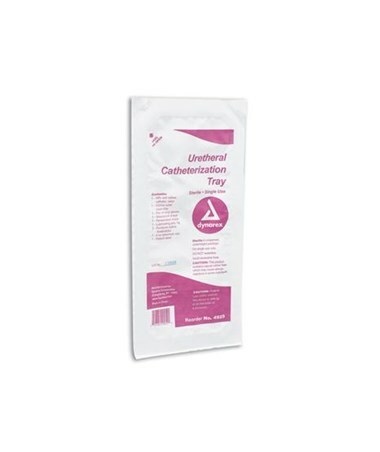 Dynarex Urethral Catheterization Trays include everything you need for convenient, economical catheterization procedures. Components are conveniently packed within the tray to assure components are available in proper sequence when you need them during the procedure to assist in maintaining sterility. 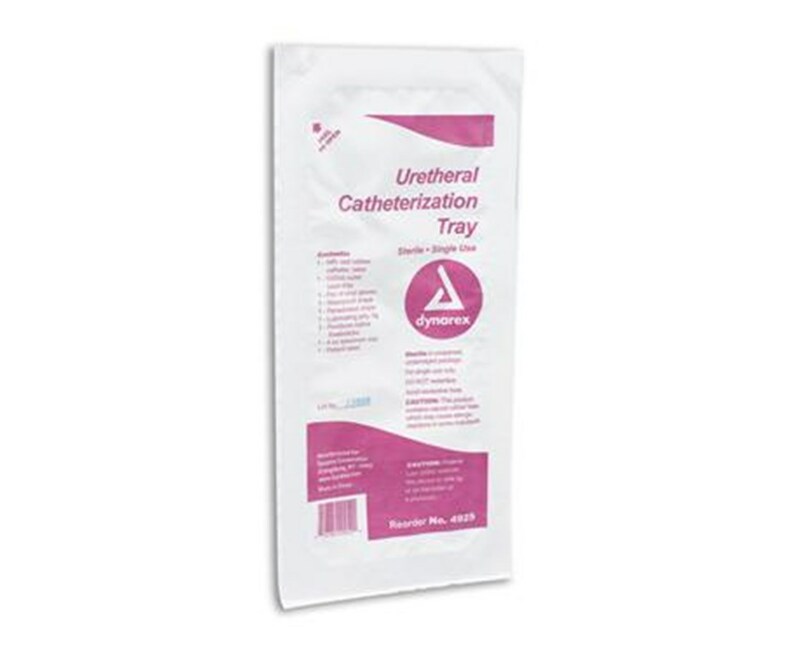 Dynarex Urethral Catheterization Trays are high quality so you can be assured when it matters most. Purchase right here online, simply press add to cart above!